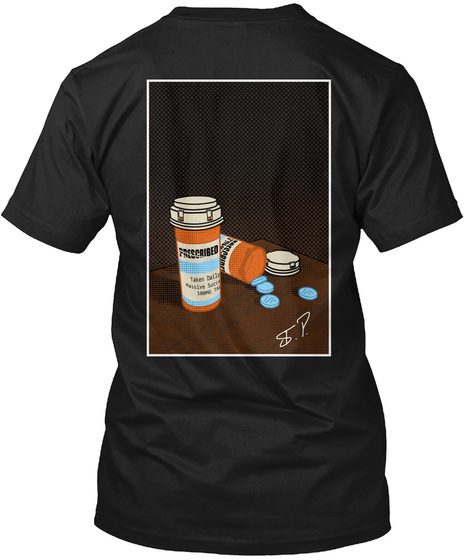 Checkout this official merch and support Improvement Pill! 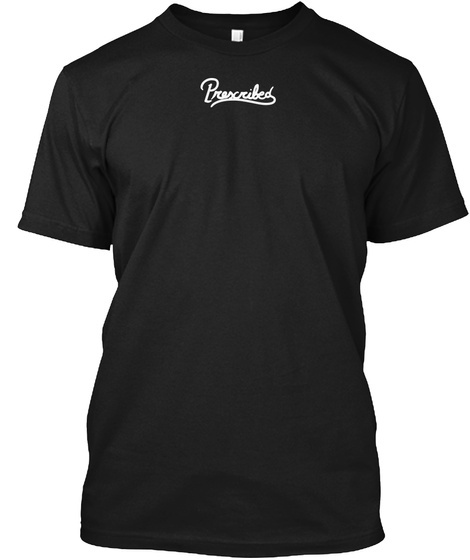 Prescribed Apparel is the only clothing line where EVERY shirt has a story behind it. Prescription is our very first release. We've spent dozens of hours brainstorming, designing, and creating the product you see before your eyes. To be Prescribed is to make a pledge to yourself. A pledge that you will learn every single day. A pledge to overcome the obstacles that have held you down your entire life. A pledge to conquer, prosper, and grow. This LIMITED EDITION has been created to commemorate the launch of Prescribed. People who learn to take action fast are the same people who will change this world. This shirt (Autographed Version) will only be sold for the next 72 hours.